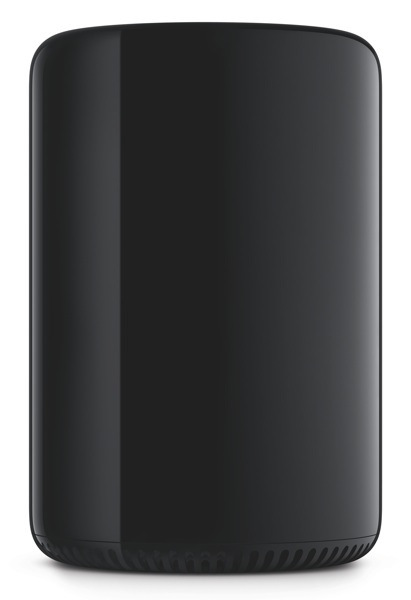 Apple today unveiled their next generation Mac Pro desktop computer that is crafted in a unique cylindrical design, just 9.9-inches tall and 6.6-inches in diameter. 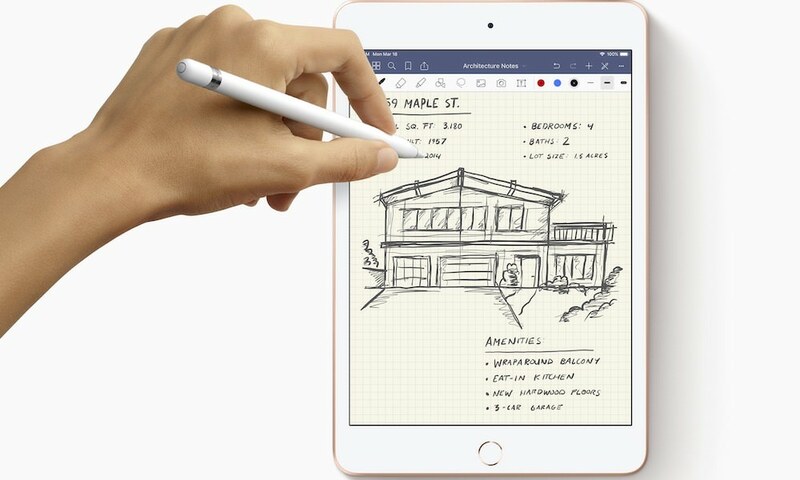 It is packed with an evolutionary unified thermal core, next generation Xeon processors, dual workstation-class GPUs, Thunderbolt 2, PCIe-based flash storage, and ultra-fast ECC memory. 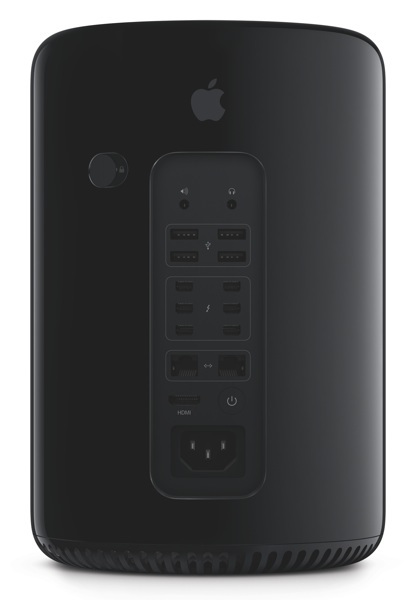 The new Mac Pro’s ingenious unified thermal core allows the desktop to efficiently share its entire thermal capacity across all the processors. 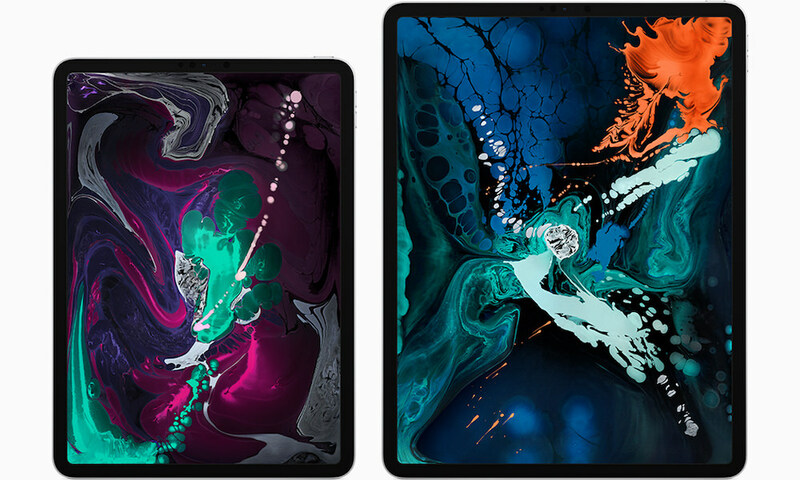 The result is a pro desktop with breakthrough performance packed into a design that is one-eighth the volume of the current Mac Pro. Next generation Intel Xeon E5 processors with up to 12 core configurations deliver double the floating point performance. With two AMD FirePro workstation-class GPUs, the all-new Mac Pro is up to 2.5 times faster than the current Mac Pro and delivers up to an amazing 7 teraflops of compute power. 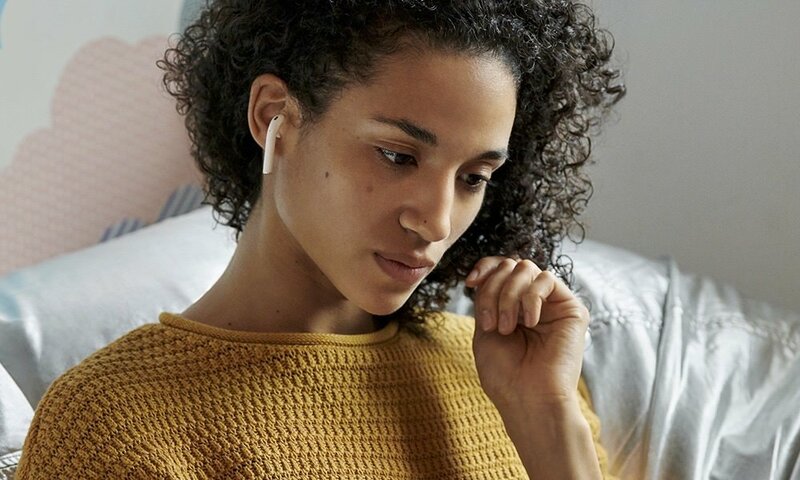 The new Mac Pro also features PCIe-based flash storage that is up to 10 times faster than conventional desktop hard drives and includes the latest four-channel ECC DDR3 memory running at 1866 MHz to deliver up to 60GBps of memory bandwidth. With all that power, the new Mac Pro lets you seamlessly edit full-resolution 4K video while simultaneously rendering effects in the background. 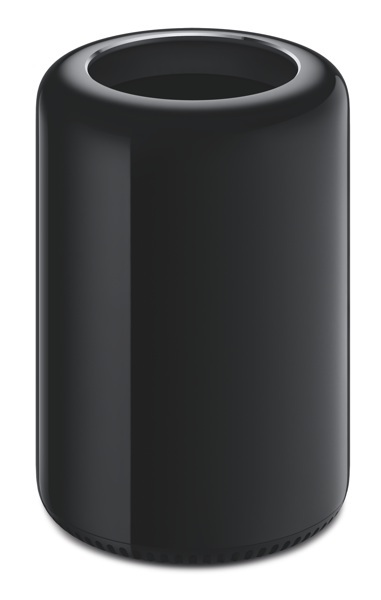 The next generation Apple Mac Pro will be available later this year (2013) in black. Pricing TBD. 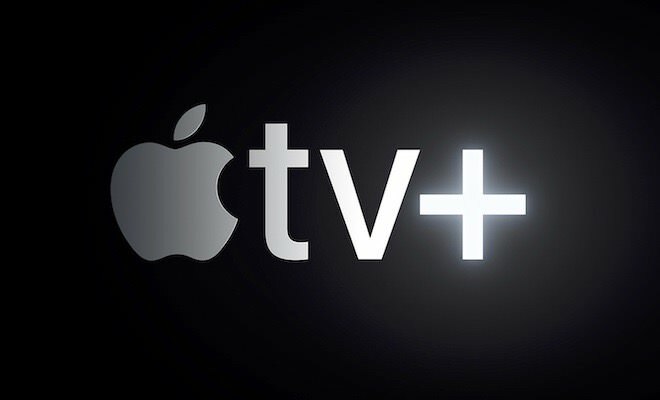 To learn more, visit www.apple.com/mac-pro. Woolnut, a better option than Apple MacBook Pro leather sleeve?